Adam Beyer, Alan Fitzpatrick, Amelie Lens, B.Traits, Butch, Charlotte de Witte, Enrico Sangiuliano, Ida Engberg, Joris Voorn and Monika Kruse are among the first acts confirmed for Drumcode Festival 2019. 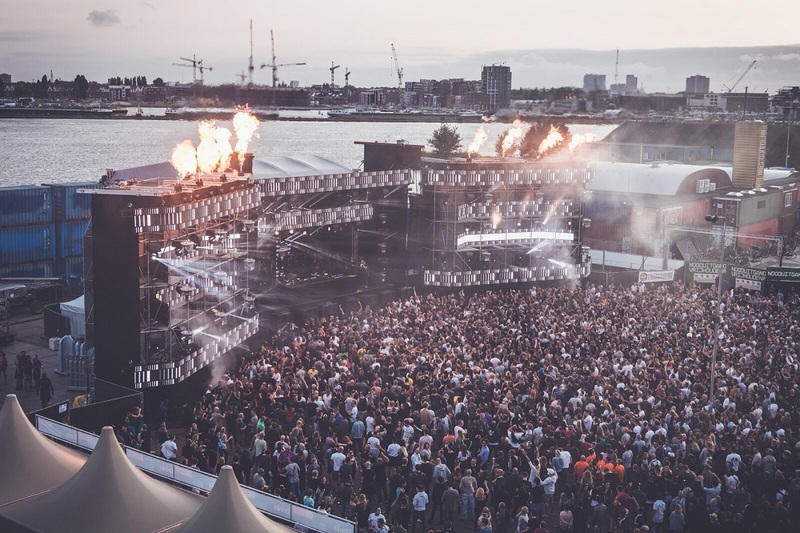 The label has teamed up with Awakening for a second year to bring 15,000 music fans together on Saturday, August 24th at NDSM in Amsterdam. Patrice Baumel, Reinier Zonneveld, ROD, Sam Paganini, ANNA, Ilario Alicante and Secret Cinema are also set to play. For tickets and details go to drumcodefestival.com.